Do you own an InFocus smartphone or tablet? Are you searching for the stock firmware of your InFocus device? If yes is your for both of these queries, then you are on the right page. 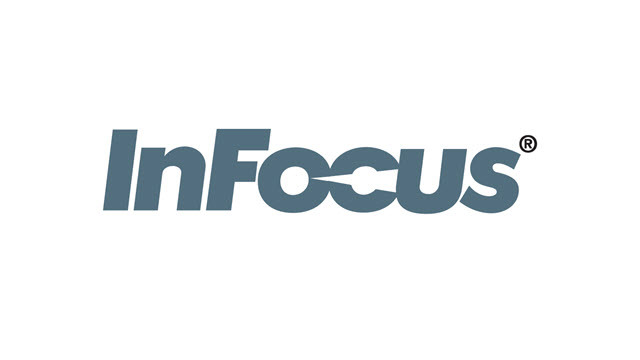 Here you can download InFocus stock ROM firmware for all models. Flashing stock ROM firmware on your InFocus device will be helpful to recover your device to a working condition if it is corrupted or bricked. Also, if you have flashed a custom ROM firmware on your device, you can flash stock firmware to get back the native Android experience. 1) All the stock firmware files given here are provided by InFocus Corporation. So, if you face any errors while trying to flashing these files on your device, contact their support team. 2) To connect your InFocus smartphone or tablet to a computer, download InFocus USB drivers and install it on your PC or Laptop. 3) You can get rooting tutorials for your InFocus device by leaving a comment below. 4) If the stock firmware of your device is not available in this page, drop a comment below. We will add it here as quickly as possible. sir i want to root my infocus M680. i have used all methods provided on google but none is working (including twrp, kingoroot). please help me. My device is Infocus IF 9031. I doesn’t find the apt root. I want to root my infocus M5s, please help me.thank you!